On exhibit — September 4 to 18, 2017. Society of Canadian Artists, 49th Open International Juried Exhibition, Papermill Gallery, Todmorden Mills Heritage Centre, Toronto. 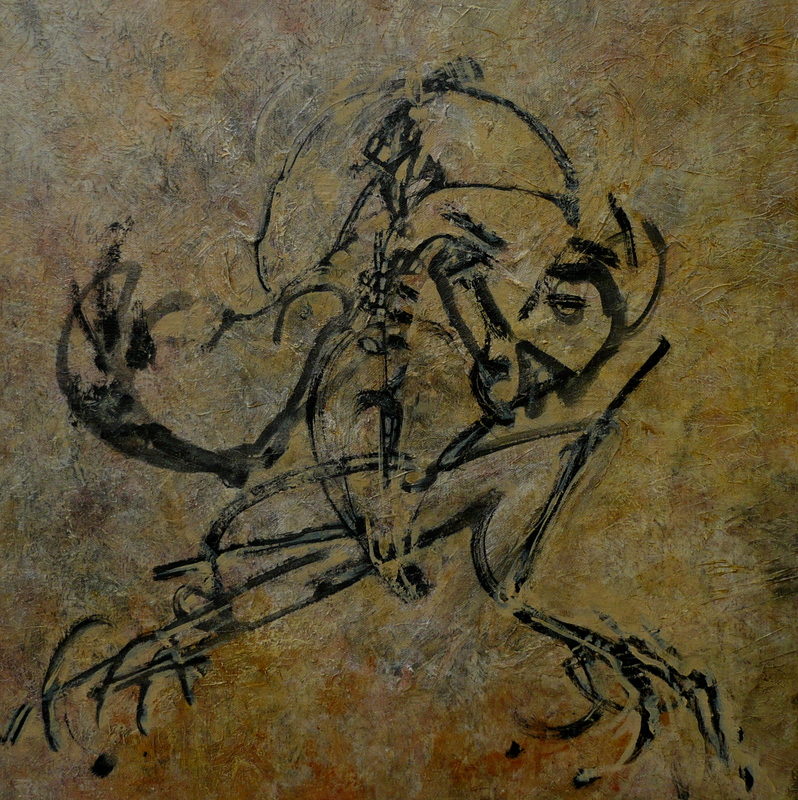 Inspired by a frog fossil (Mesophryne beipiaoensis),Lianoning beds, Jehol biota, northern China. 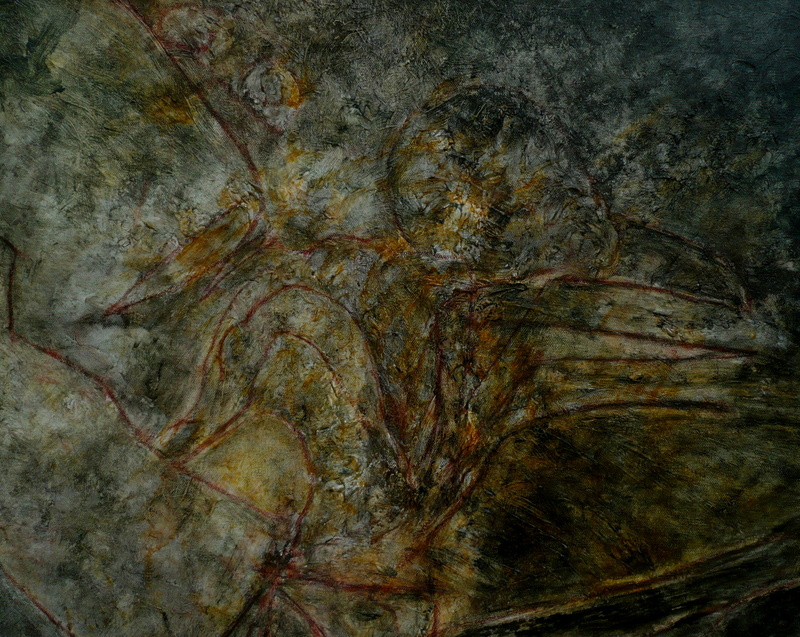 A fossil of the primitive bird Archaeopteryx lithographia (the “Berlin specimen”) from the Solnhofen Limestone site in southern Germany was the inspiration for this painting, which took a turn or two of its own past that image. Commission; for a 5-year old girl child. Dragonflies, always, from her grandmother.